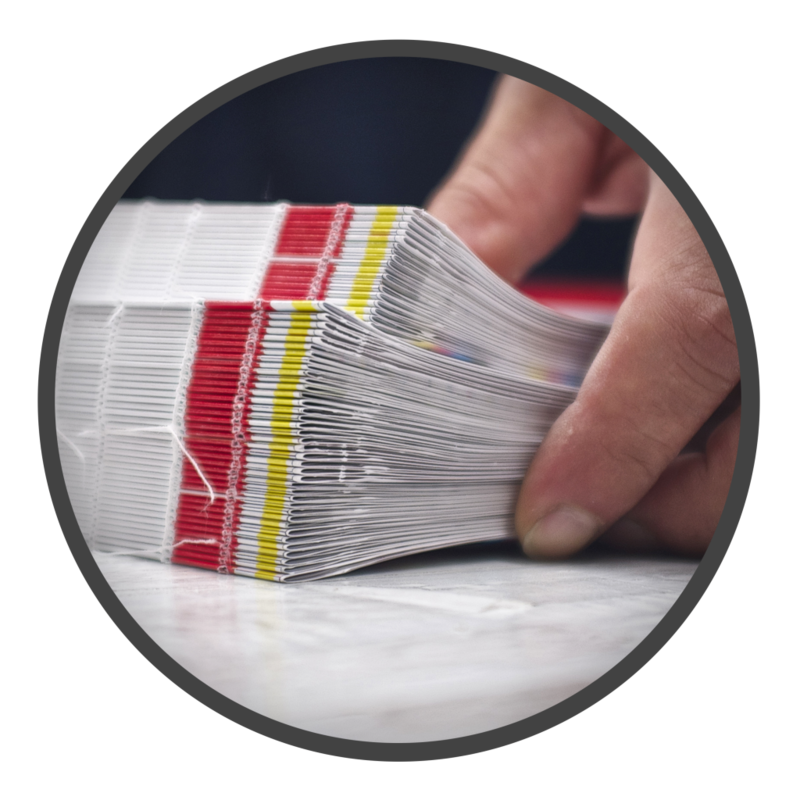 We offer a wide variety of binding services for organizations, libraries, schools, and individuals all over the country. Meaning the binding of many books, edition binding is common among printers, commercial printers, publishers and book distributors who need to outsource their materials to be bound. 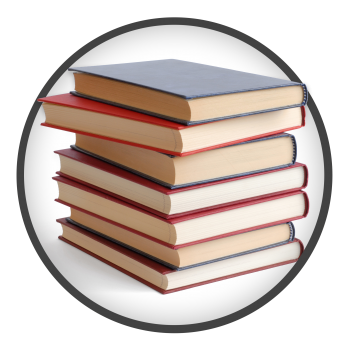 A standard binding method, library binding has a number of binding types available, such as for periodicals, newspapers, and theses. Also available are clear binds, such as Color 4 Ever, Real Wraps, and Lamijacs. 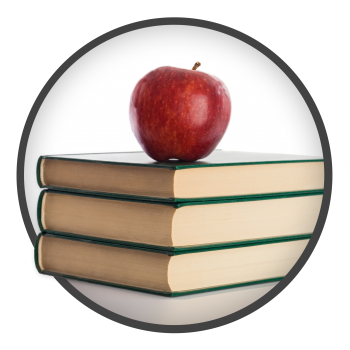 As district budgets come under increasing pressure, textbook rebinding has proven an excellent way to extend the books life and save money. 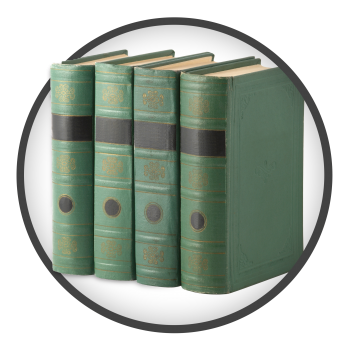 We rebind, trim, and recover each book with a durable cover stock. Interested in having your manuscript transformed into a beautifully printed and bound hardcover book? Use our book builder to send your book information and expect your book(s) to ship within 7 business days. 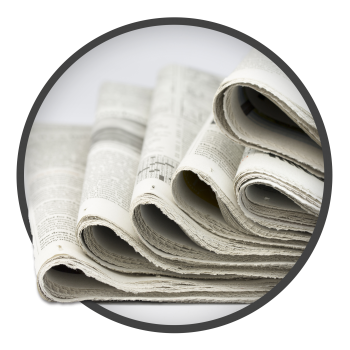 Houchen Bindery has been binding newspaper files in large books that preserves the paper, and eliminates lost issues. These large file bindings are shipped all over the Midwest, and beyond. We offer solutions to every request. 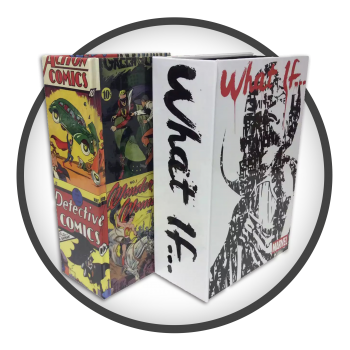 Whether you want a cloth covered book, a graphic cover, or storage and accessories, we can help get your collection started. Offering archivally sound restorations on all types of printed matter, all materials used are acid-free, preservation tested items, and our processes are state of the art. 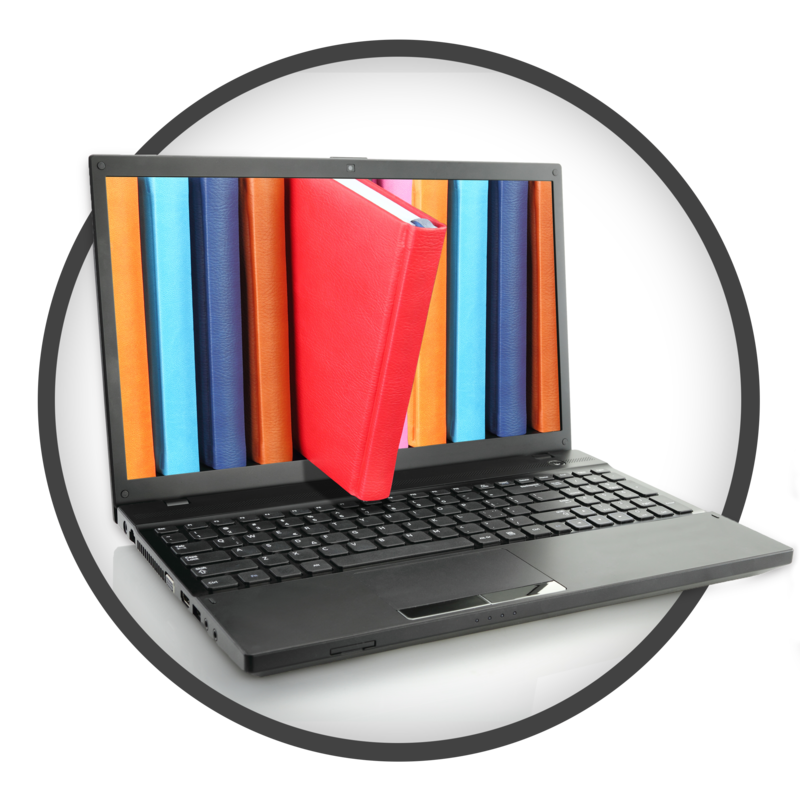 We can handle virtually any type of book. 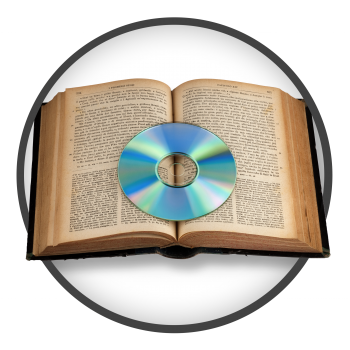 Some materials cannot be restored through binding because of age or condition, so we offer digital conversion services. 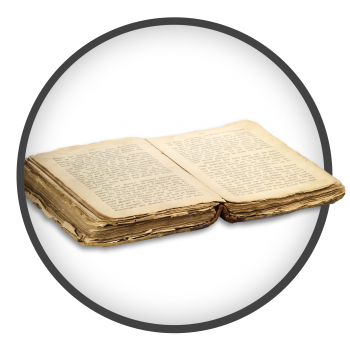 Carefully digitizing old and/or rare documents means we can extend the life of any original document.